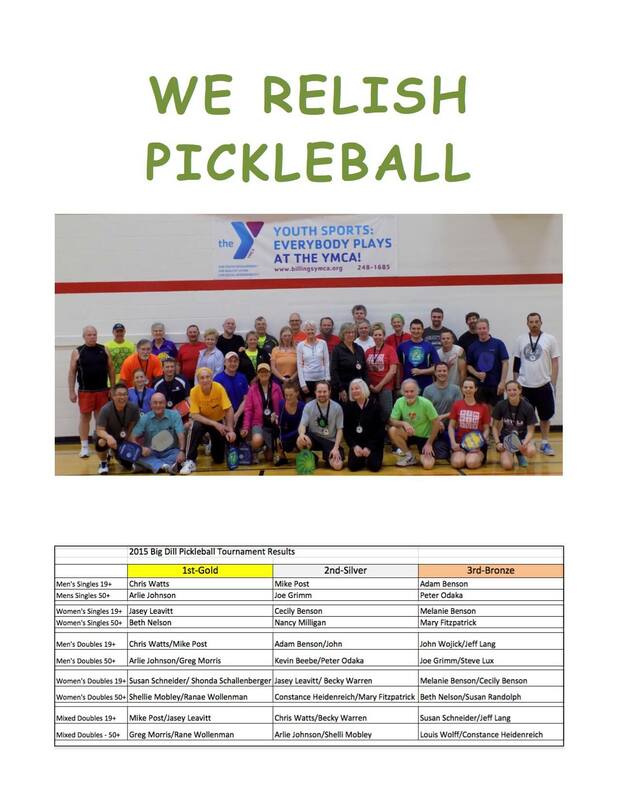 If it weren’t for YMCAs and Community Centers, some folks would never know about pickleball. Places to play in Wyoming are few and far between, but the Sheridan YMCA and the Tongue River Valley Community Centers in Ranchester, Wyoming are 19 minutes apart on I-90, which means some friendly competition must be going on between these two towns! Ambassadors are volunteers who have pledged to promote the sport of pickleball and the USAPA in the local area they have applied to represent. They may be individuals or couples, or a group of ambassadors working together as a team. The main prerequisite is a love of the sport and the desire to share our game with others of all ages. There is a local District Ambassador in Sheridan, Wyoming and his name is Arlie Johnson. If you are looking to install a new pickleball court, take a look at Sport Court West. Sport Court West is the official Sport Court® backyard basketball court builder of the West. Sport Court West located in the greater Salt Lake City area, serves Utah, Idaho, and Western Wyoming. The 2015 Big Dill Pickleball Tournament in Billings, Montana had a great turnout. For more information about pickleball tournaments nationwide, go to USAPA.org. What in the world is pickleball? « Pickleball Style — Rachmaninov or Rolling Stones? NOTE: Pickleball Central shares space with our sister company Pickleball Station. You can come visit our Pro-Shop & Rental Court Facility 7 Days/week.